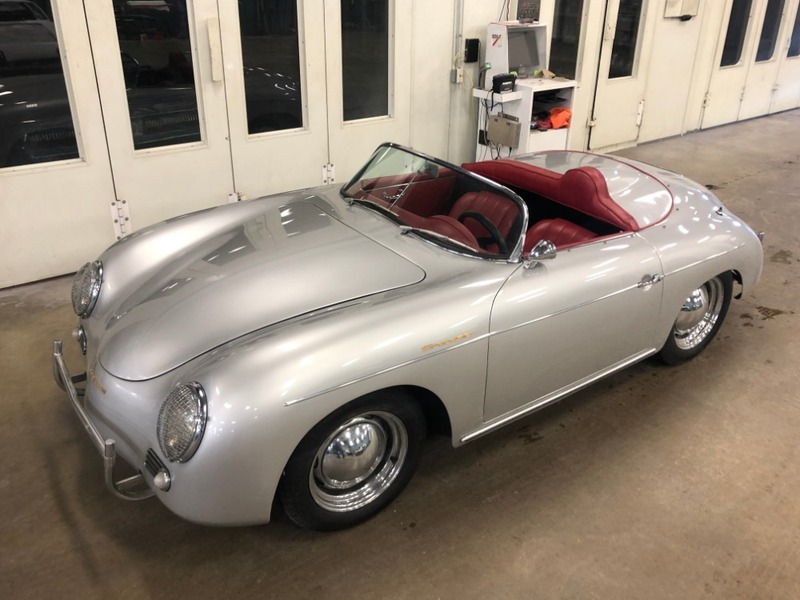 This 1957 Porsche 356 Speedster is an extremely attractive and excellent driver quality example. Beautiful silver with red interior and black soft-top. The previous owner bought the car in 1972 and was only the second owner from new. 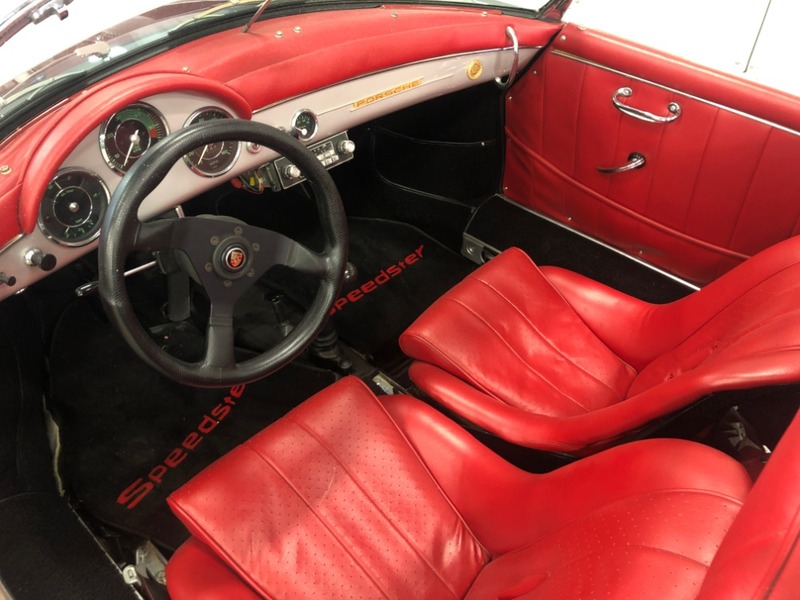 The paint and interior were redone about 15 years ago and the car has been stored in a heated garage. 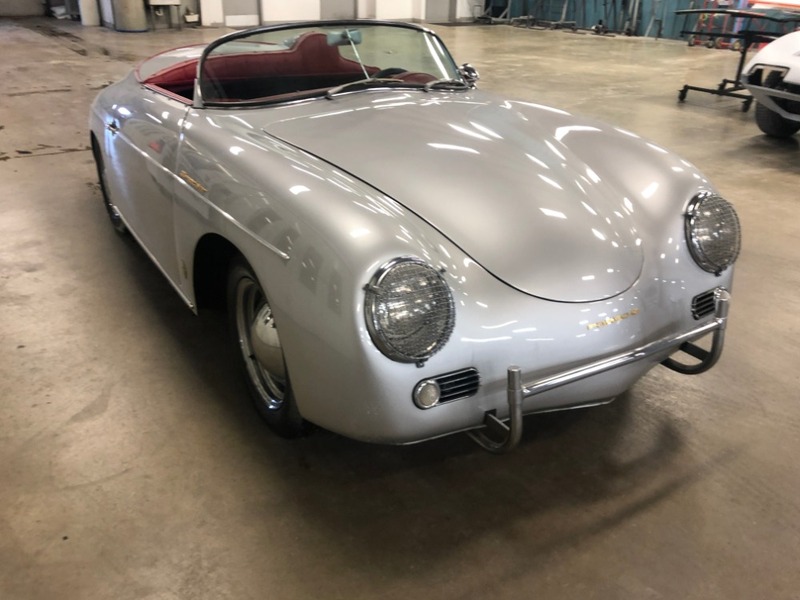 While presentable, this Speedster could benefit from some paintwork as the paint is starting to show its age at this point with a some cracks in a few areas. The original bumpers are also included with the car. A clean, straight, and solid car overall that runs and drives well. 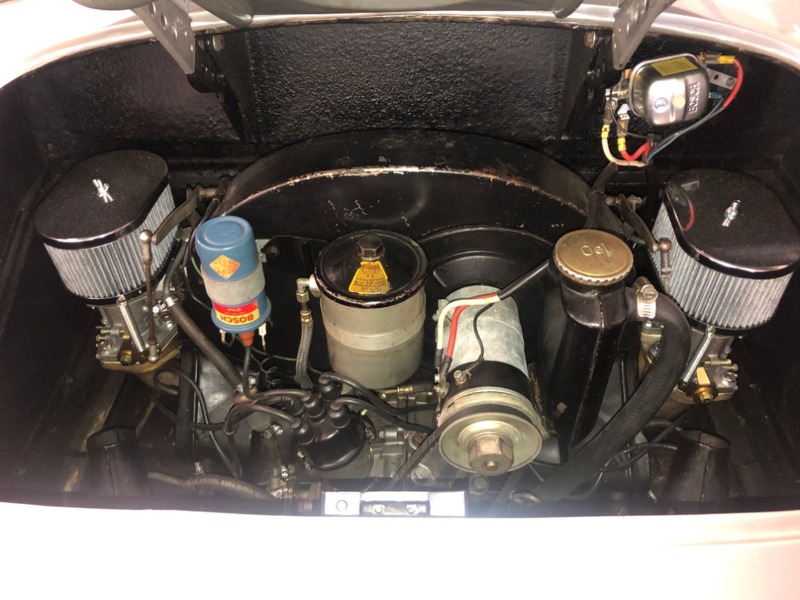 The engine came out of a 1958 model. 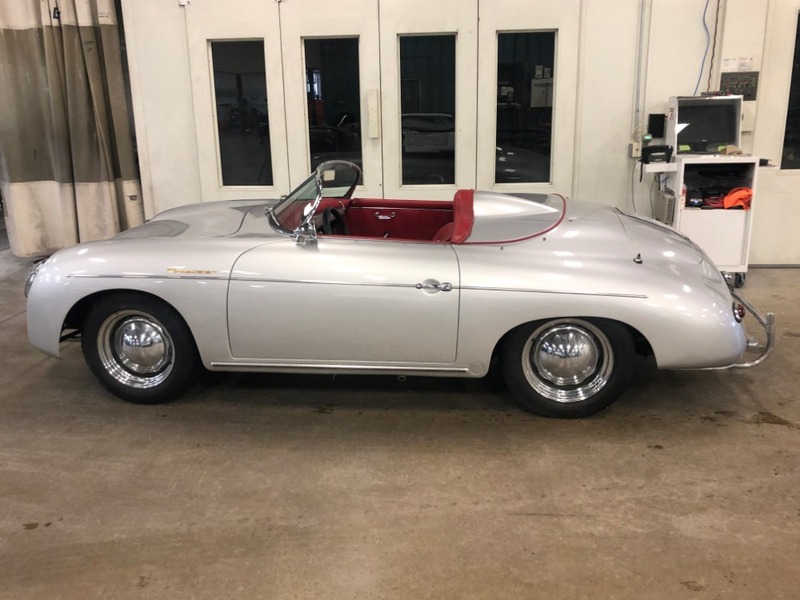 The opportunity to own such a car should not be missed by any Porsche collector or enthusiast. 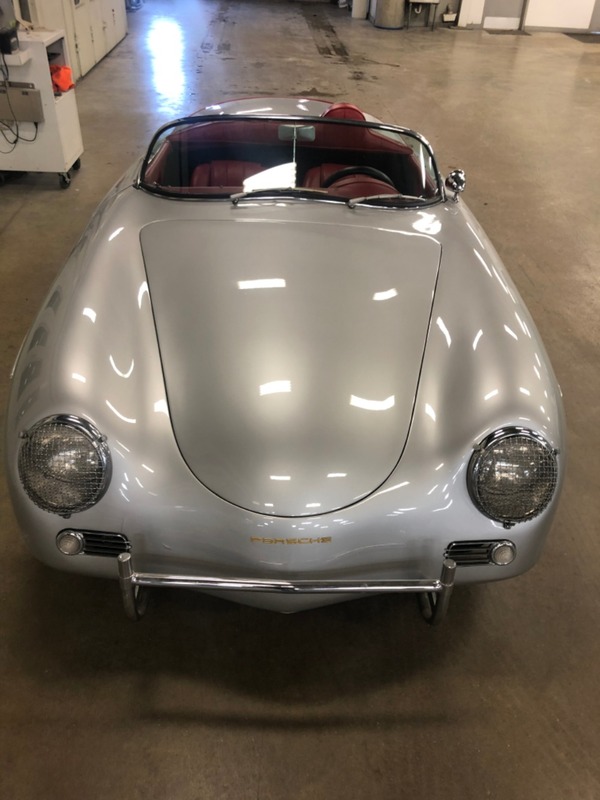 This Speedster not only represents an exciting offer but also a great value.